From creative designs to quality installations, Triple J’s Landscaping is Royal Oak’s Leading Choice for complete landscaping services! 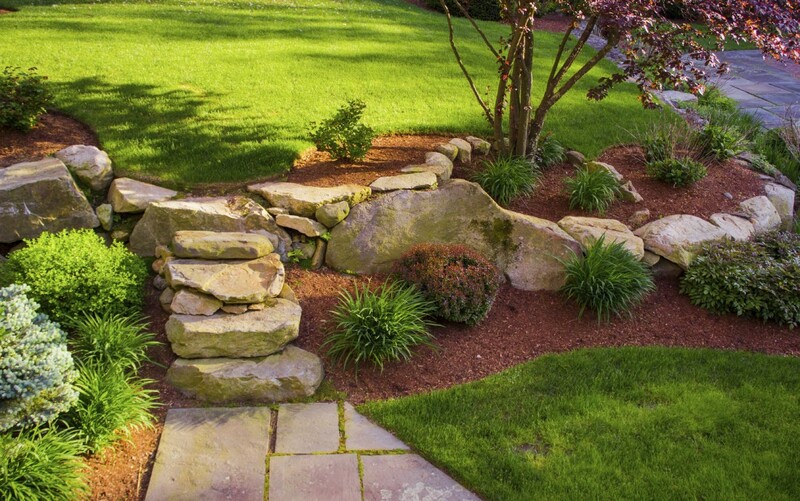 Landscaping is a wonderful addition to any home, but finding the right landscaping service provider can be difficult. For those that want a great rate and professional work each and every time, Triple J's Landscaping is the way to go. For years, we have proudly serviced the Royal Oak, Madison Heights, Ferndale, Berkley, Clawson, and Troy areas. We offer a wide range of landscaping services, from professional installations to maintaining your landscape on a weekly basis. We can help with the planting and design, as well as determine which plants and elements are going to work best for your particular needs. We offer full-service landscaping and our design and installation team will make sure you are a part of each and every step of the process. We are here to make sure you get the finished product that you have always dreamed of, no matter what size project. 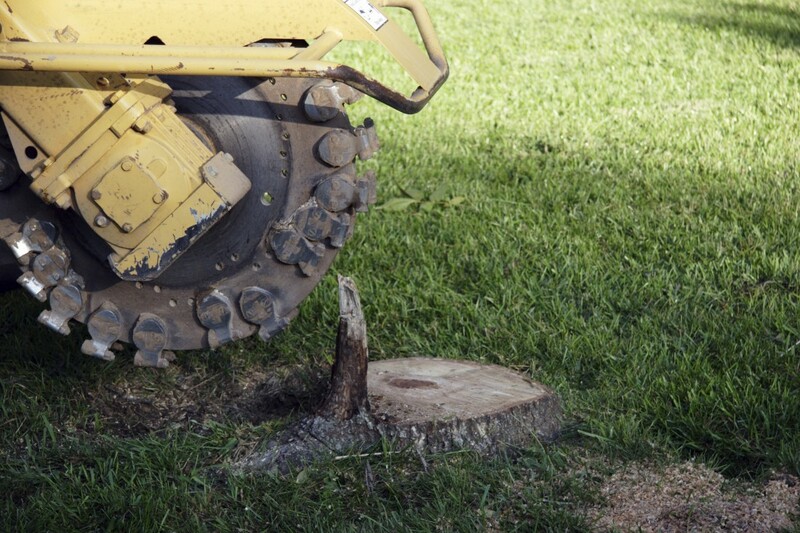 We also offer stump removal and tree removal services to help get your yard back to perfect shape. Your yard is a point of pride; ensuring you have the right elements and the right completed landscaping can make a huge difference. At Triple J’s, we also offer mulching services for existing landscaping to help refresh and revitalize your landscaping without completely re-doing your current garden. Our experts can re-sod your lawn and add sod to other areas of your yard to make sure you have the lawn you’ve always wanted. Your lawn doesn’t have to be lackluster and boring, we can help give it new life and make it the lawn of your dreams. Our services are all inclusive so we can help you from start to finish with all your landscaping needs. 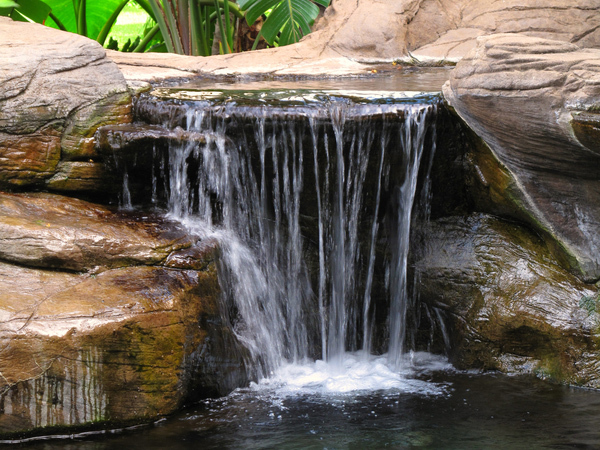 Thinking of adding a custom water feature? Our experienced team can also help install and plan your next water feature to make your lawn a truly perfect outdoor oasis. We understand your backyard is your own personal escape where you can relax and unwind, and water features can be a perfect addition to any landscape. Do you have landscaping needs and you are not sure where to start? We can help! We work to include our customers in each step so that they can have the custom landscaping that they have always dreamed of and ensure that they are completely satisfied with the finished product. We want to help you have the yard of your dreams; so contact us today to get started!